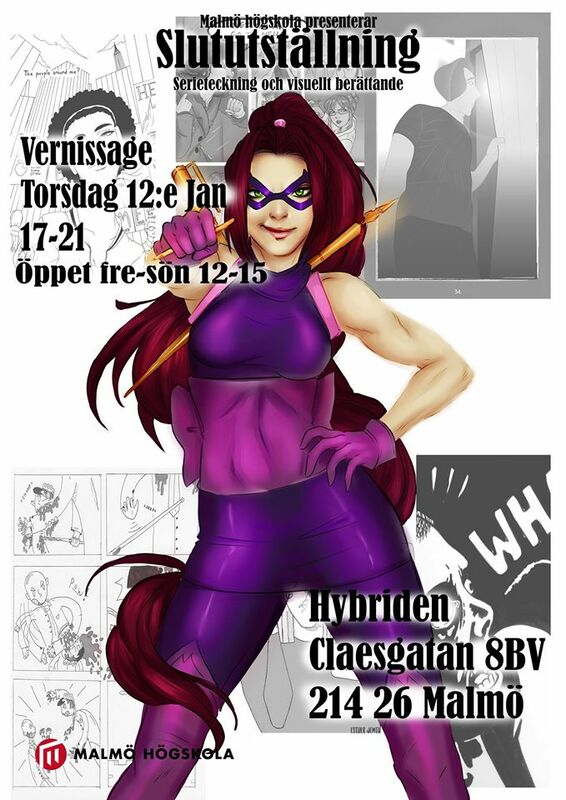 The students of the comics course at Malmö Högskola are doing their end exhibition. See Facebook event for more info. Previous Previous post: XMAS2016 SALE!